Ko Phi Phi Don is one of the most popular holiday destinations in Thailand, an island paradise for water sport and adventure lovers. Ko Phi Phi Don is the largest island in the group of islands and the only island with permanent housing for locals and accommodation for the many visitors, that arrive all year round. The island has two separate mountain ranges which are connected by a narrow strip of land in the middle. 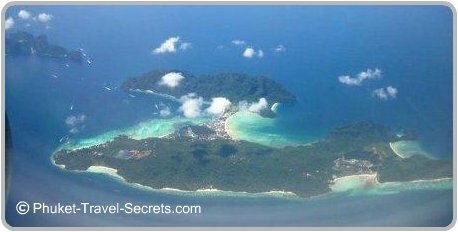 It is this narrow strip of land that is the heart of the main island, with the spectacular twin bays of Tonsai Bay on the south and Loh Dalum Bay on the north. Tonsai Bay is surrounded by magnificent limestone cliffs and beaches, and is bustling with lots of boating activity. Ferries and boats all dock at the busy Tonsai Pier bringing with them loads of tourists. The area around the pier gets rather hectic with new arrivals, day trippers and of course the touts trying to sell accommodation. To the left of the pier is the hospital and some nice looking bungalow style accommodation and a couple of large hotels and resorts. In front of the hospital and further around towards the limestone cliffs is an ideal spot for snorkeling, with clear waters and a beautiful beach for relaxing. The area around this part of the island is quiet peaceful in comparison to other parts of Ko Phi Phi Don, but close to all the action of Tonsai Village and Loh Dalum Bay. Tonsai Village is the main hub on the island, and is located on the narrow strip of land in between Tonsai Bay and Loh Dalum Bay. You won't find any roads, only footpaths, with bicycles being the only mode of transport apart from your feet. Tonsai Village is fairly compact; and there are lots of little alley ways to get yourself lost in for the first day or so until you get your bearings. 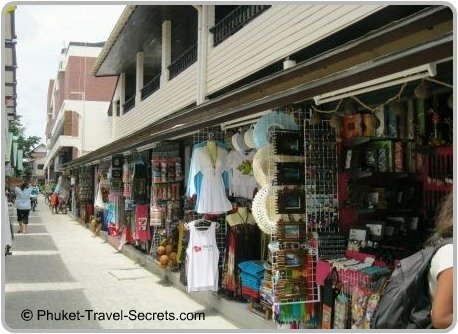 In the alley ways there is a treasure trove of shopping, with loads of book stores and coffee shops, pharmacies, dive shops, jewelry stores, boutiques, restaurants, bars and budget accommodation. 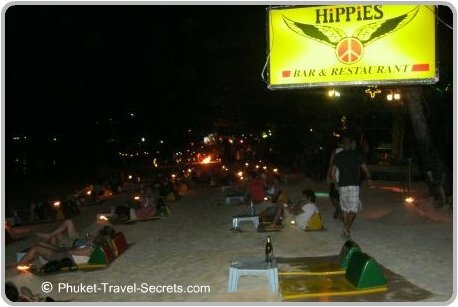 There is a diverse and colourful nightlife on the island, so different to the nightlife of Phuket. A nice change from the girly bars of Phuket. Loh Dalum Bay is located on the opposite side of the island, from where the ferries and boats arrive. Whether you are here on a day trip or staying overnight make sure you take a walk through the village to this picturesque Bay to get a taste of the laid back beach atmosphere and natural beauty this island has to offer. On this side of the island, the water is shallow, however on high tide there is a range of motorised water sports available such as banana boat rides, para sailing and water skiing. Loh Dalum Bay is also an ideal spot for kayaking, make you way just around the left hand side of the bay to Monkey Beach, a small sandy beach which is only accessible by boat. 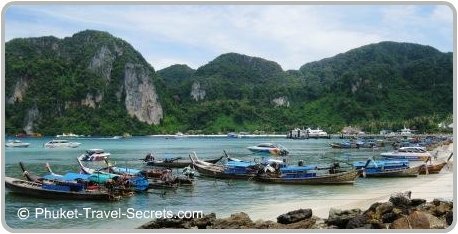 While Tonsai Bay and Loh Dalum Bay might be the most popular beaches on Ko Phi Phi Don they are by no means the only or for that matter the best beaches. 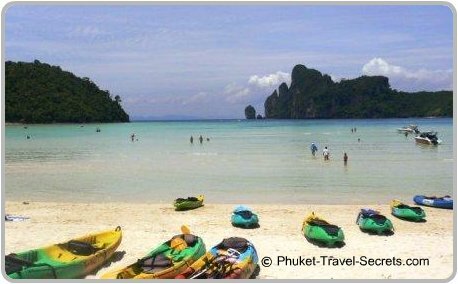 Koh Phi Phi Don has some spectacular beaches that are worth exploring such as Lohlanah Bay on the west coast and Tong Cape at the northern most point of the island as well as all the beaches along the east coast. One of the best ways to see the spectacular scenery of the island, is to take a walk to the Pee Pee Viewpoint, from here the views overlooking the twin bays are simply breathtaking. 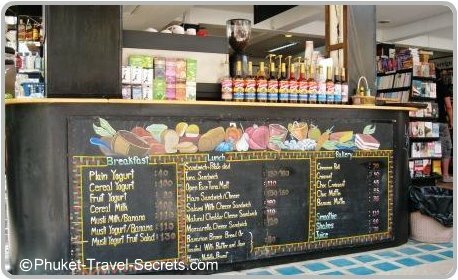 For people looking for romantic getaways or tranquil beach side resorts away from the crowds, there are more upmarket resorts on the north east coast of Ko Phi Phi Don, these resort are only accessible by boat. 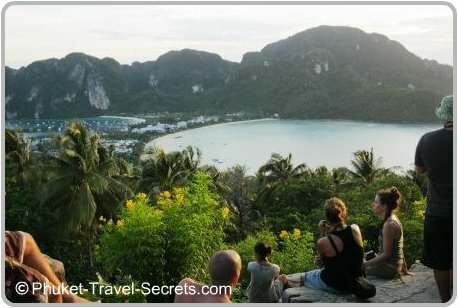 The island serves as a great base to stay while exploring Phi Phi Ley and the other islands in the group. There are loads of activities to enjoy and attractions to see on and around the island such as snorkeling, scuba diving, exploring the island by foot or rock climbing just to name a few. Drink lots of water throughout the day, especially if you plan to drink buckets at night. If you are staying on the island ensure that you pack your insect repellent or buy some from the pharmacy. Wear sunscreen when you go exploring the islands on a longtail boat. After having a minor accident going to Maya Bay, I can personally recommend the services provided by the Doctor and nursing staff at the hospital. 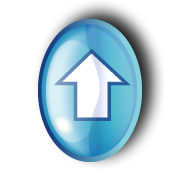 If you do need to visit the hospital ensure that you take some cash with you. 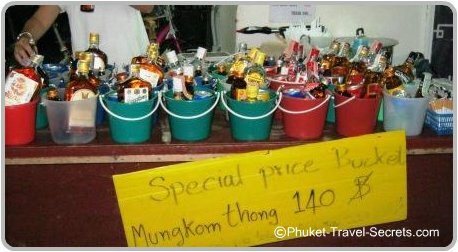 At the time there was a hospital service fee of 300 baht, a Doctors fee of 500 baht and if you need a dressing, it was a further 200 baht plus any medication costs. We hope you enjoy your stay on Ko Phi Phi Don as much as we do…..